STAFF were forced to hide under tables after a person was stabbed in the Sony Music headquarters' canteen in London. The terrifying incident was reportedly sparked by a fight between two kitchen staff, with a chase ensuing through the building's offices. Early reports had indicated a machete was used however it's now being reported a kitchen knife was the weapon. One witness told the Evening Standard: "It was between two kitchen staff. They were in uniform." Derry Street in Kensington was cordoned off and buildings were evacuated as a precaution. The building at 9 Derry Street contains the offices of Sony Music and associated music companies, including Simon Cowell's Syco Entertainment, however media is reporting he was not inside at the time of the incident. 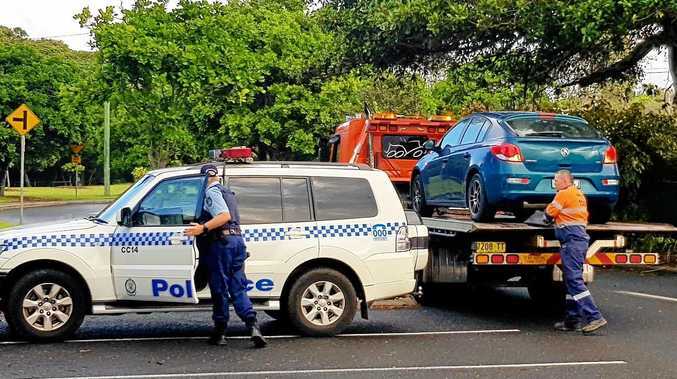 Two people were rushed to hospital while another person was arrested. 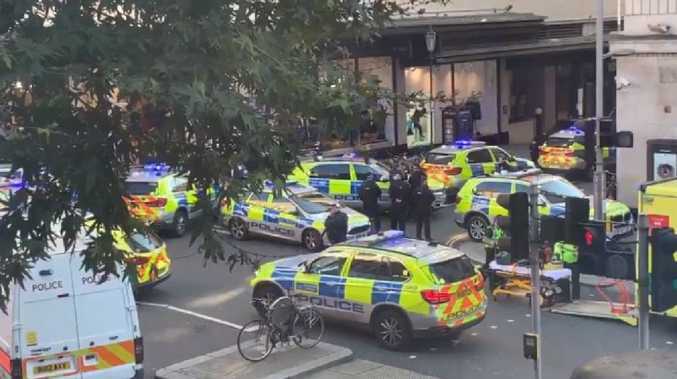 Journalist Simon Neville, who works for the Mail on Sunday newspaper just across the street, said he saw workers running from the building and a man in a red jacket being tackled to the ground. Armed police stormed the building earlier with people being forced to evacuate. The victims' conditions are not yet known.